A shock wave is a phenomenon that takes place when there is a sudden change in the velocity of a flowing liquid, normally caused by closing or opening of a valve or by stopping or starting a pump. In extreme cases the result can be a rupture of the line. These types of systems should therefore be protected from excessive stresses by installing surge suppressors. 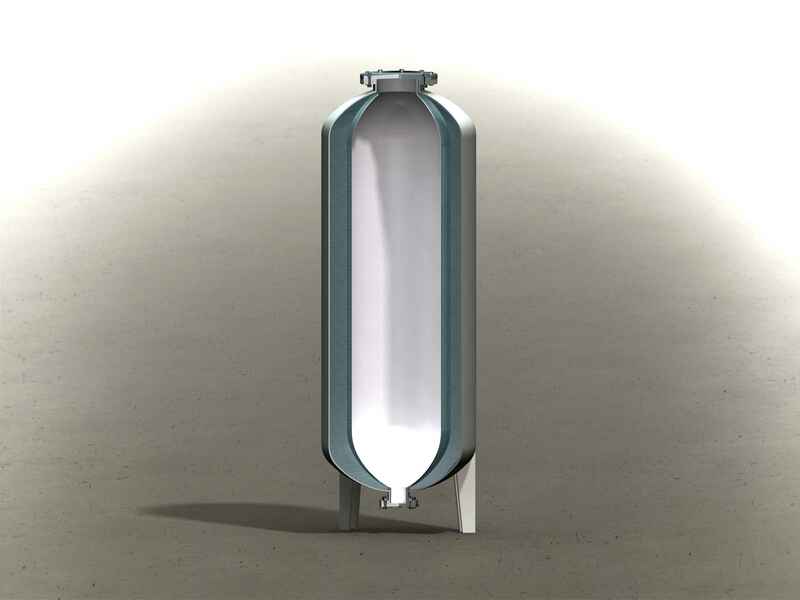 The Pronal anti surge membranes are installed in tanks and hydraulic circuits in order to compensate for changes in volume and to limit the effects of pressure surges. 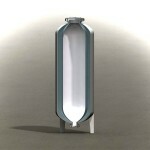 They are typically installed in pressure compensators and accumulators. They are made of Polyurethane material and assembled by high frequency welding. The allowable temperature range is from -50°C to +120°C. « A pressure shock wave happens due to a sudden change in the velocity of a liquid flowing through a line. It can be caused by closing of a valve or by adding another system to it which can lead to extensive damage to the system. After the shock wave, the remaining pressure remains very high. This can cause damage to the system and its components.